Trent and I have become very accustomed to and really LOVE traveling all over for our couples. 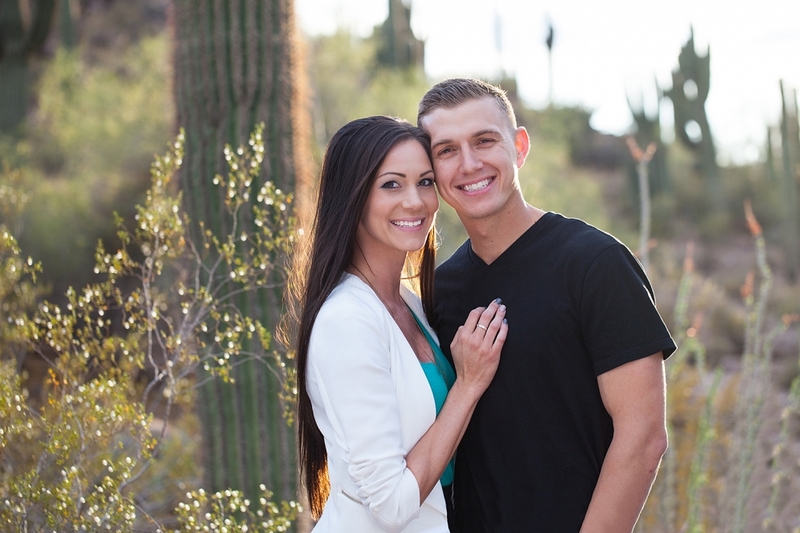 Logan and Jordan live just outside of Phoenix, but are planning their wedding in Minneapolis. They are such a fun & super easy going couple! We were so happy that they were willing to send us down to sunny Arizona for the engagement session! We did two sessions for them, the first session in beautiful Sedona with all of the red mountains as our backdrop, then the following day we drove down to Phoenix and did another session there with giant cactus and desert as our backdrop. 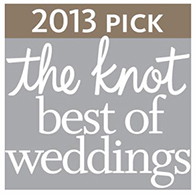 It was such a blast, I cannot wait for the wedding! Our email: info@mhuberphotography.com if you have a general question or just want to say hello!